Charming 2 story 3 bdrm 2.5 bath home in popular area with over 1700 sq ft of living in the New Hartford School District. Great income potential. 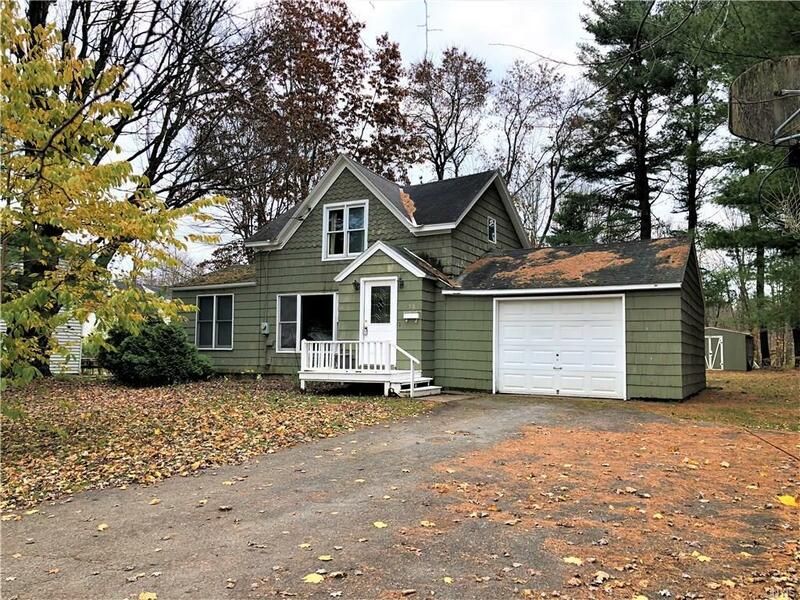 Features spacious rooms, large eat-in kitchen with access to enclosed sunroom, hardwood floors, built-in bookshelves in formal dining room, generous walk-in closets, 1st floor master bdrm/bath, 1st floor laundry, insulated windows, hot water tank 3yrs+- & a deep yard with a shed. Great opportunity with some TLC.